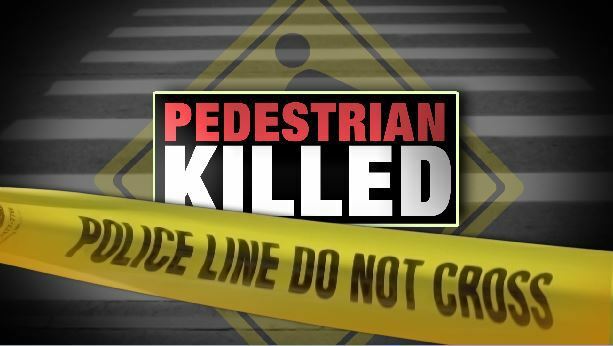 28 Jul 2018, Verulam, Kwa-Zulu Natal: Two people were killed and third person is in a critical condition following an accident on Inanda Road in Verulam this morning. At approximately 04:25 Reaction Unit South Africa received a call from a motorist travelling between Amora Drive and the Mountview intersection reporting a vehicle on fire. The caller also informed the controller on duty that three people were lying outside the vehicle. Reaction Officers and Medics were dispatched to the scene and upon arrival found a Subaru Forester engulfed in flames. Three men were ejected from the vehicle on were lying several metres apart on the road. 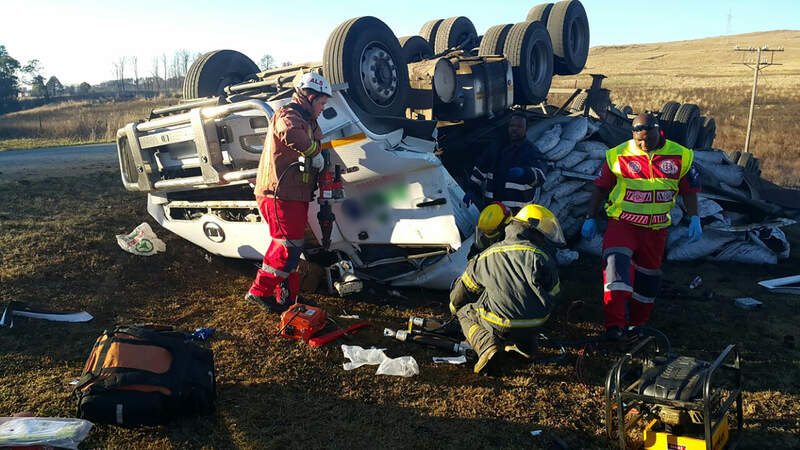 Two of the injured died at the scene while one person was transported to Osindisweni Hospital in a critical condition. The deceased have been identified and are both 29 years of age. The critically injured man is confirmed to be the driver of the vehicle and is a resident of Dawncrest in Verulam. A next of kin has been advised. It is alleged that the Subaru Forester was travelling at high speed up Inanda Road when the driver lost control of the vehicle, climbed an embankment and overturned before it burst into flames. Debris from the vehicle was found several meters from the point of impact to where the vehicle had burnt out. The road is currently closed off to motorists.